So the cool version of Misty is alive and well. While we did not do as much color correction and scratch removal on this version. It is still a wonderful version. The only main difference is that the penetration is edited out, replaced by an alternative angle or additional footage, shot for that reason. 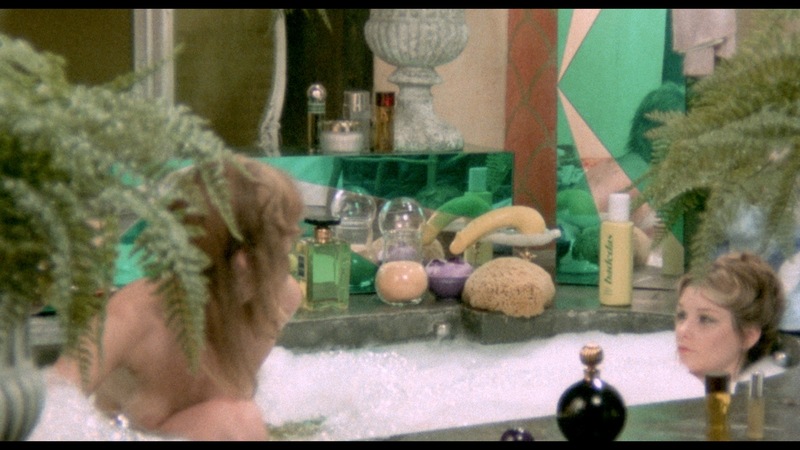 One of these scenes sought after for decades, is the infamous scene with Misty and Geraldine in the bath tub. Look no further!! Fabulous! Keep up the good work — this is what cinema is all about: the hidden classics.